Today, wait is over, brand new Hindi movie channel now started TEST transmission of Premier Cinema channel. 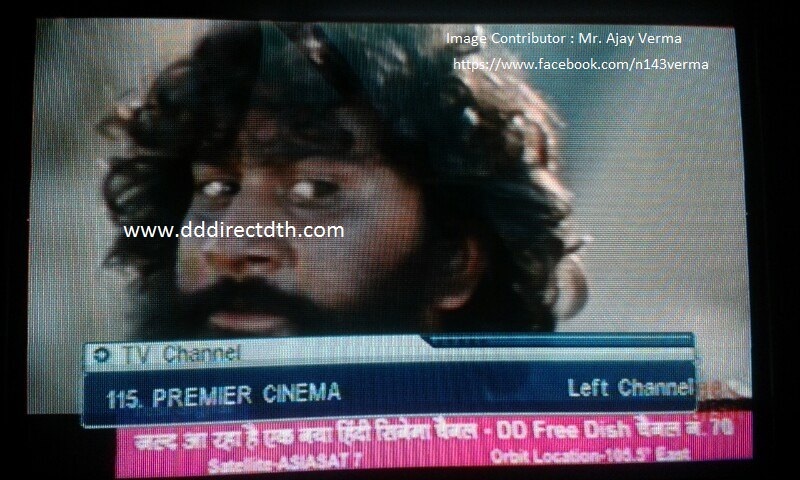 This is new 24 hour satellite Hindi movie channel by Zee Network. 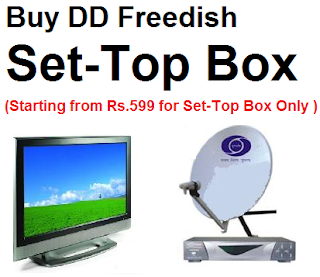 If you are not getting this channel then you can re tune your set-top box to given below Premier Cinema Frequencies.